Denton, 1984. After a morning's betting at the races, bookmaker George Price is found in his car, barely alive with a bullet in his head. As he's rushed to hospital, Detective Inspector Jack Frostand the Denton police force start their hunt for the would. 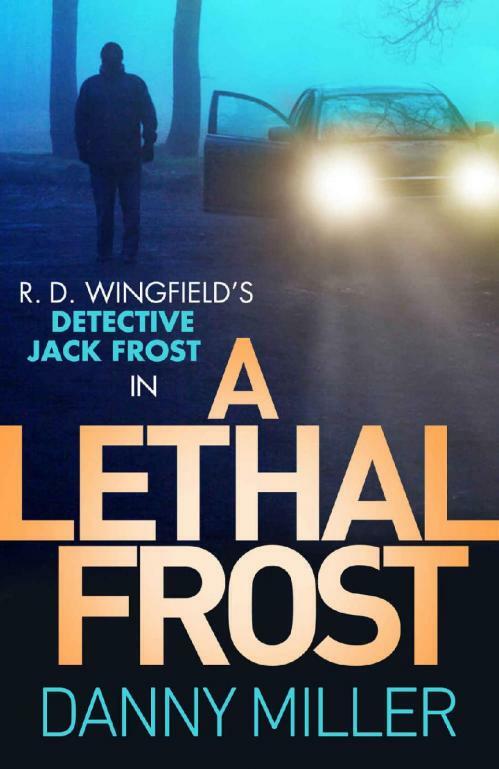 Will Frost find the answers he's looking for before things go from bad to worse?